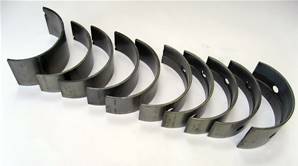 Buy the STC 3395 conrod bearing set online at Turner Engineering and you will not be disappointed. 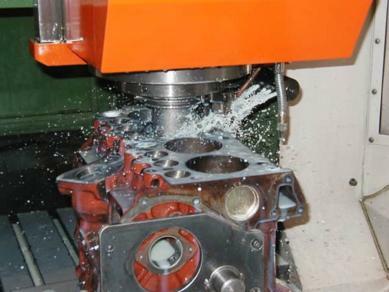 Following a complete process to remanufacture Land Rover engines we ensure product quality. This conrod bearing set is manufactured by King Bearings offering maxium satisfaction to our customers.